For over 40 years, J and J Screen Company has provided high-quality services to both residential and commercial companies. We will help you find the solutions you need for your location. Whether your goal is to save on your monthly bills, or you need some repairs to windows you already love, we’re here to help provide the services you’ll need all year long. 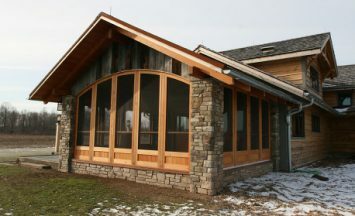 We offer all services in shop as well as on job-site for your window and door needs. 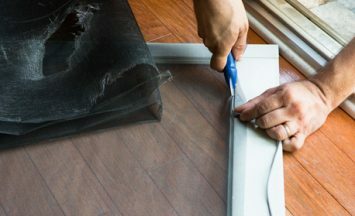 If your storm window or screen has been damaged, our team at J and J Screen Company will be there to provide quality repairs you can count on. From start to finish, our team can get it done. 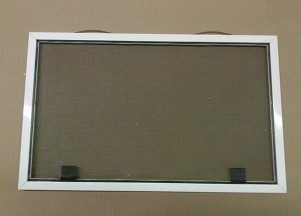 We also have windows, screen, and door parts available.